Golfers love few things better than a great road trip, with the opportunity to experience new courses in new locations. With this being LINKS, it only made sense to envision the ideal golf excursion for an aspiring golf course architect or aficionado of course design. Setting aside logistical obstacles—such as costs and flight time—that usually accompany a golf getaway, the focus here is instead on the experience, that being an educational architectural immersion. Would such a trip involve a variety of courses with unique designs, template holes, or playing characteristics? How much would it draw on the game’s storied history and the way it’s evolved over the years? What would be the geographic makeup with golf being such a global sport? We asked a number of architects to weigh in and help shape our adventure, and their input was both valuable and intriguing, most notably that the architectural import of courses should extend beyond the unique feature of an individual hole (at least for the purposes of this educational endeavor). The end result is a collection of courses that have very different looks and feels, a mix of both private and public layouts, and a wide geographic footprint that isn’t exactly conducive to a single trip but properly reflects the game’s global reach. 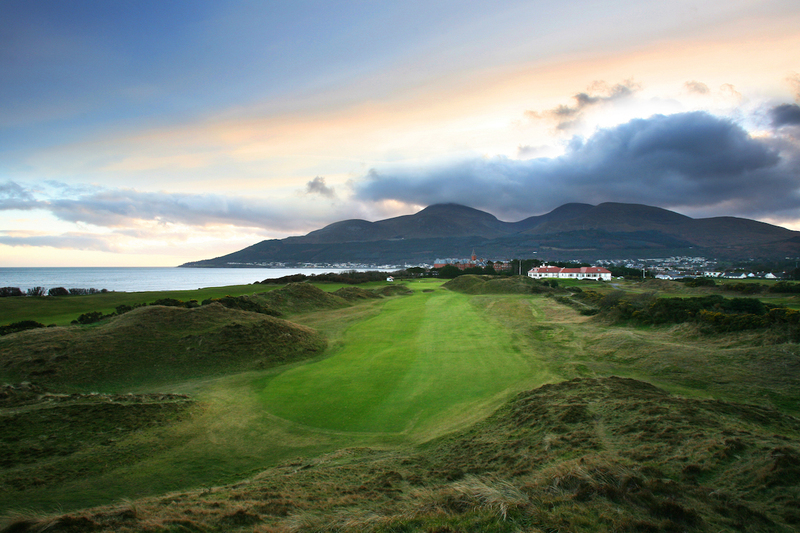 Really, how could you start anywhere other than the Home of Golf? 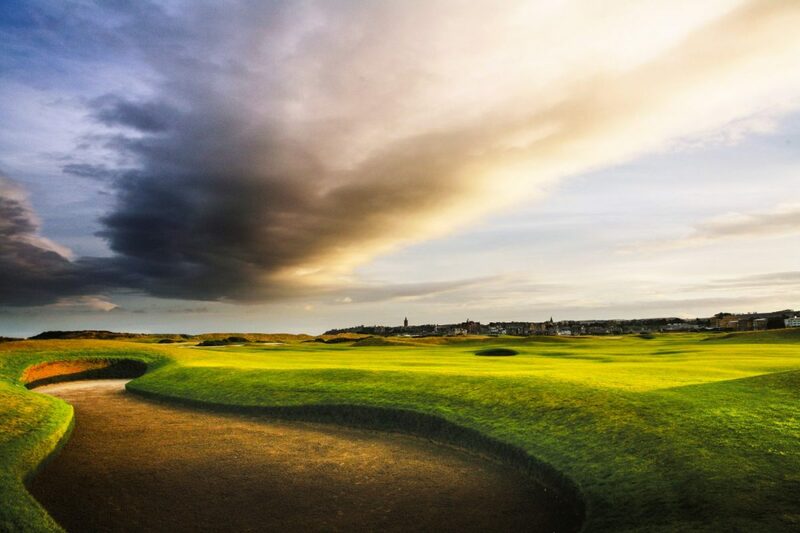 Whether with hickory or steel, gutta perchas or Titleists, the game has been played by all comers at the iconic Old Course at St. Andrews Links for more than 600 years. Old Tom Morris probably had the most influence on the current layout of the course, which originally could be played in both directions. The Old Course has a special place in the hearts of not only golfers but golf architects, and it’s easy to see why. It’s a virtual certainty that no course has had more influence on design over the years and the strategic nature of the layout, including its variety of options and hazards in the line of play, has quite literally stood the test of time. 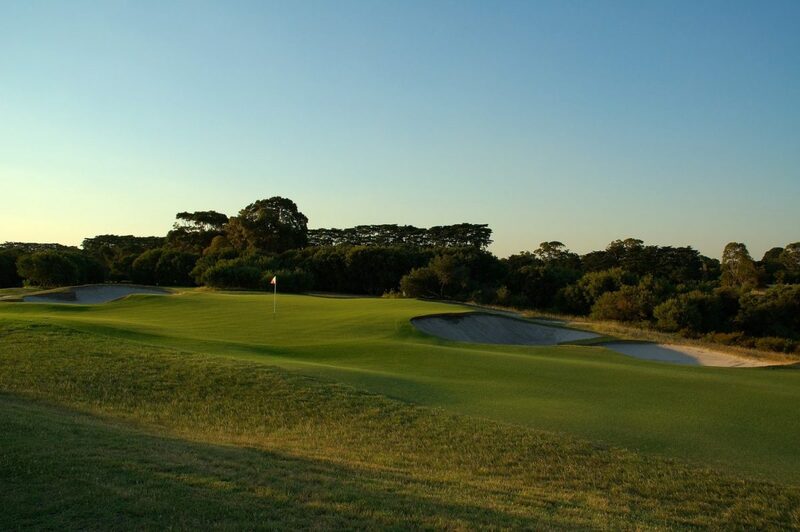 Among the finest designs from Dr. Alister MacKenzie during the “Golden Age” of golf architecture (the 1920s and early ’30s), Royal Melbourne features two courses in Australia’s Sandbelt that have regularly been rated among the best in the world. 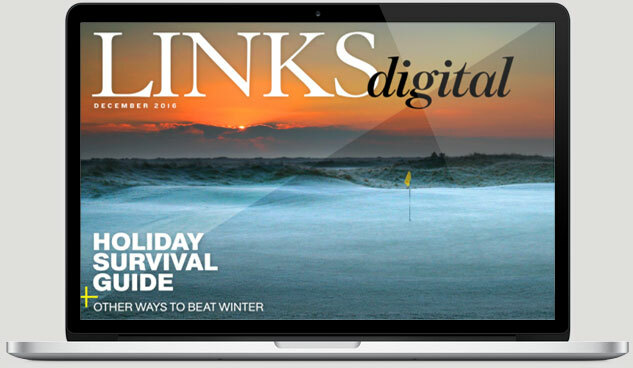 The challenging green complexes and unmistakable bunkering stand out, but what also sets the property apart is the way MacKenzie and his Australian design partner, Alex Russell, used the land. 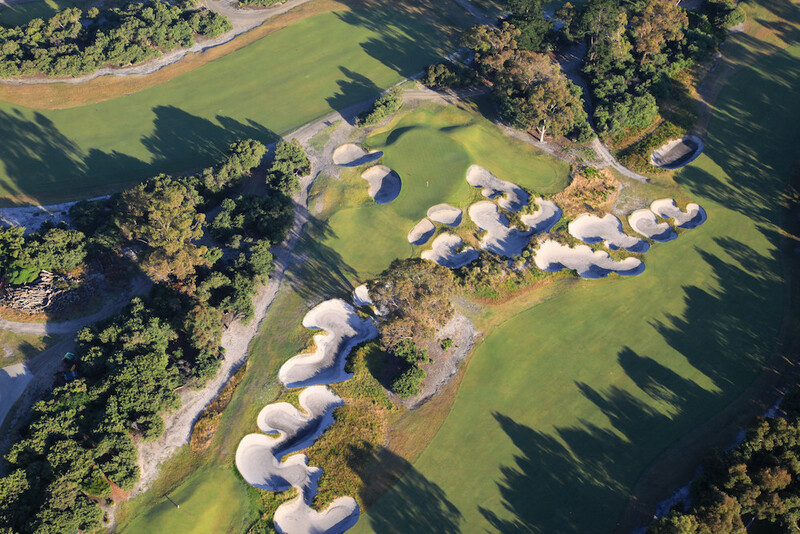 The use of “consulting architects” has also been something of a unique approach for the Sandbelt clubs, including Royal Melbourne, where a designer like Tom Doak has helped to continually oversee and suggest changes over time, rather than undertake wholesale renovation efforts. 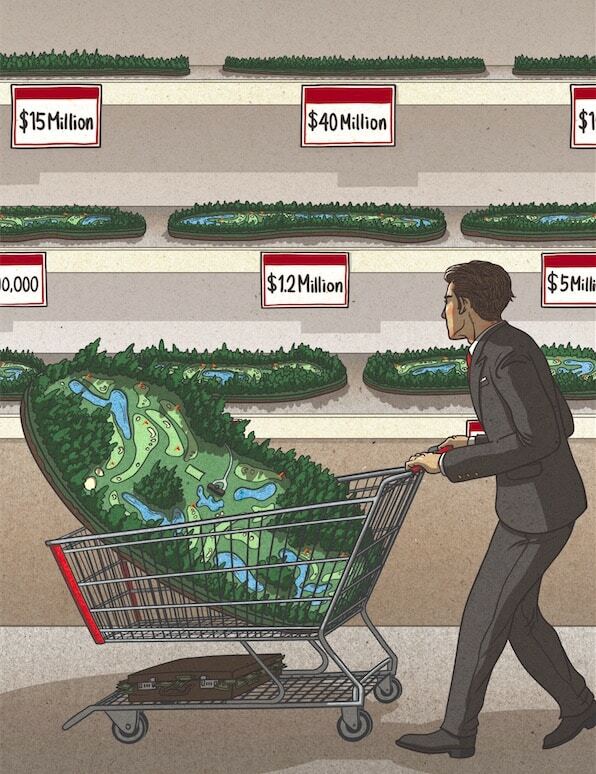 While golf has been around for centuries, almost 33 percent of the U.S. course supply has been built over the past 3 ½ decades. Perhaps none was more ambitious than Shadow Creek, where Tom Fazio took a barren stretch of flat desert and created the ultimate manmade course. When it opened, it was the most expensive course ever built, with more than 200 feet of elevation change, more than 21,000 mature trees transplanted, and streams and waterfalls built from scratch. It was also completely covered in sod rather than seeded. From a design standpoint, the manufactured nature of Shadow Creek is as unique as they come. On the flip side of Shadow Creek is one of the most esteemed modern courses in golf, as the Coore & Crenshaw design at Sand Hills is widely regarded as perhaps the epitome of the natural use of land. Numerous architects have celebrated the pervasive influence of Sand Hills, which was seamlessly routed through thousands of acres of rolling sand hills in central Nebraska. The private course is a master class in minimalism (only 4,000 cubic yards of earth were moved) and should be on the radar of any aspiring golf architect. While the construction demands were relatively limited—irrigation was 85 percent of the project cost—Coore & Crenshaw spent more than two years walking the property over numerous visits before settling on the best 18-hole layout. This private course in the pine barrens of New Jersey, midway between Philadelphia and the Jersey Shore, has a testing layout that has helped define great golf architecture. While it’s known for being fearsomely difficult, Pine Valley at its core embraces the strategy that makes a golf hole both exciting and challenging. 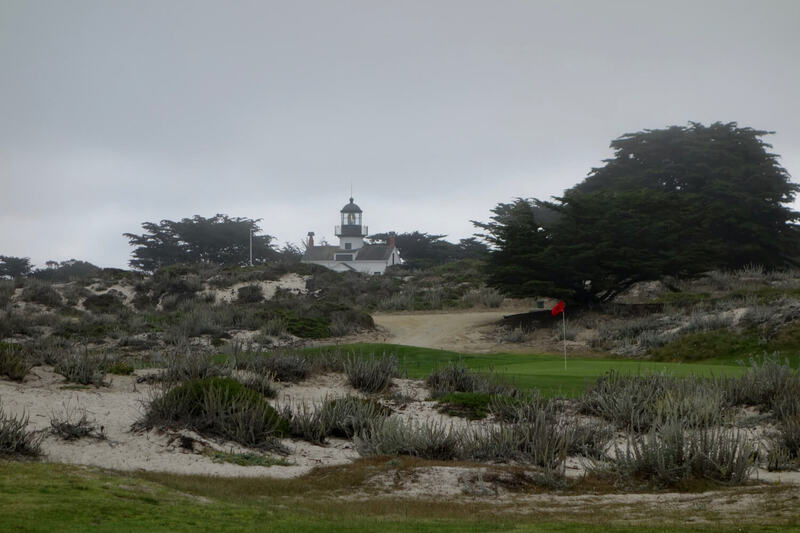 The course was the obsession of hotelier George Crump, but served as a gathering place for many of the game’s great Golden Age architects who contributed to his masterpiece, among them Harry Colt, MacKenzie, Charles Blair Macdonald, Hugh Wilson, William Flynn, A.W. Tillinghast, Donald Ross, and Perry Maxwell. While aesthetically pleasing, Pine Valley forces a golfer to think and make choices throughout. It’s precisely the kind of memorable experience that architects aspire to create. It’s abundantly clear that the architect of Pinehurst’s No. 2 course, Donald Ross, is familiar with the virtues of the Old Course at St Andrews. The resort layout in North Carolina can test the best players in the world while still being playable for the widest range of golfers possible. The relatively recent restoration of the famous course brought back the original strategy and look, with wide fairways, no rough, sandy waste areas, and greens that funnel errant shots into swales, humps, and hollows a golfer would prefer to avoid. 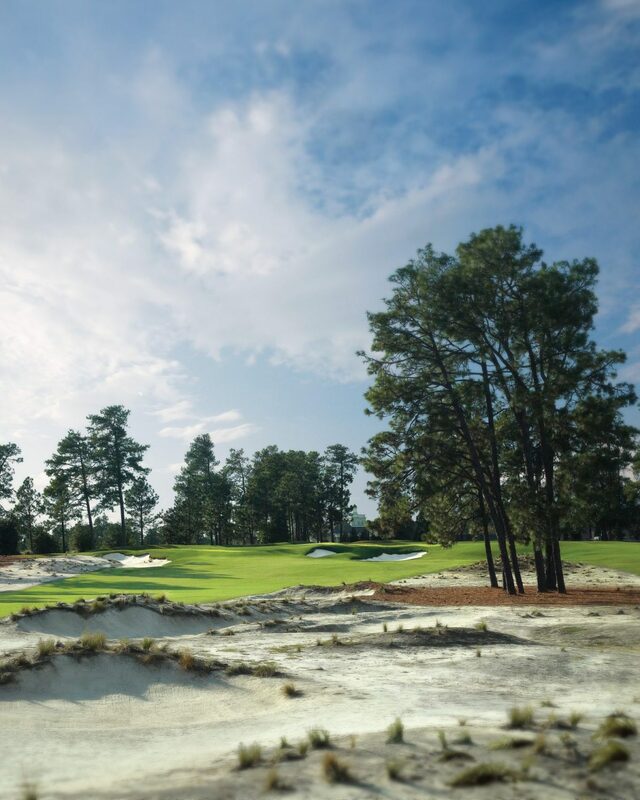 Architect Kyle Franz, who worked on the restoration with the Coore & Crenshaw team, called the green complexes at Pinehurst the “eighth wonder of the architectural world for a student of design.” Enough said. Have you played any of these courses? Let us know in the comments below!